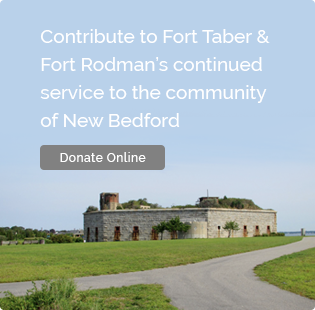 Fort Rodman Pyrate Invasion – Fort Taber / Fort Rodman Historical Association, Inc. 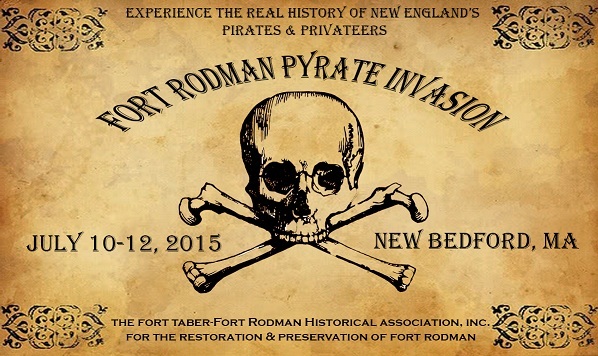 There be pirates on the horizon, and they’re invading Historic Fort Rodman in New Bedford!!! Experience three days of piratical mayhem as professional pirates and privateers, from New England to the Caribbean, come to defend the Historic Port of “Bedford Village” in “Old Dartmouth” (now New Bedford, MA)! 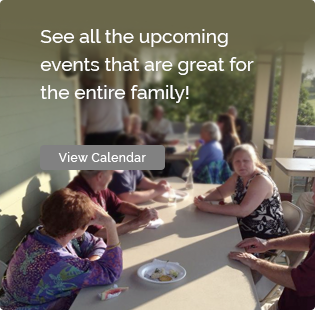 Witness a living encampment of pirates and privateers within the walls of Historic Fort Rodman! Daily land/sea battles with 2 fully-gunned ships, special effects and exciting stunts! Taste the best from local restaurants and New England’s finest seafood, amidst the sounds of our regions best maritime music! Experience kid-friendly, exciting and educational performances by professional pirates like “Diosa”, the “Pirates of the Dark Rose” and “Captain Sinbad and the Meka II” ! Shop the wares of New England’s best artists and “Wrecker’s Row” (antique market), where “ship salvagers” peddle their booty, looted from the hulls of wrecked ships! And so much more to be announced!!! Come join us for an action-packed weekend, like New Bedford as never seen before, all to benefit The Fort Taber-Fort Rodman Historical Association, Inc.
… oh… did I mention, there’ll be PIRATES?!?! Contact Jodi “Lucky” Ventura for more information regarding participation or vending at heyjhode@gmail.com.